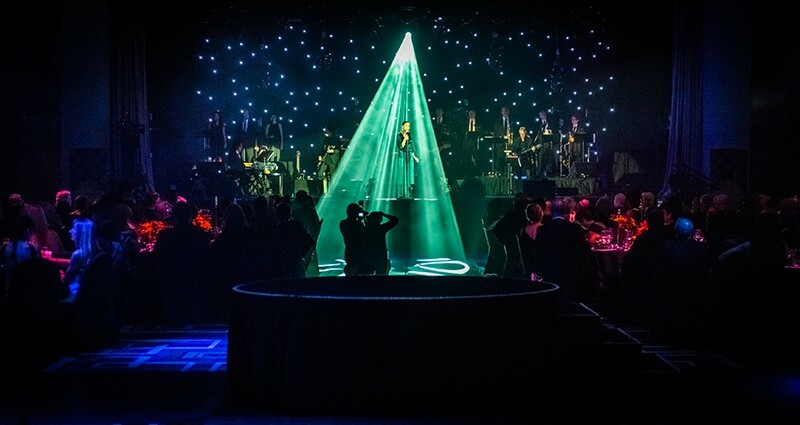 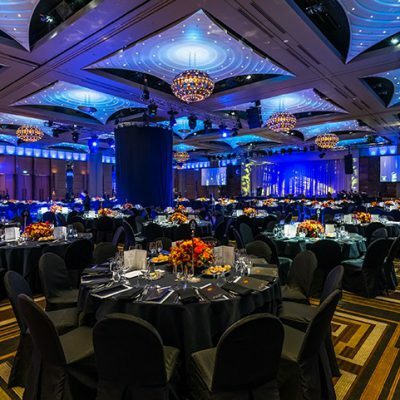 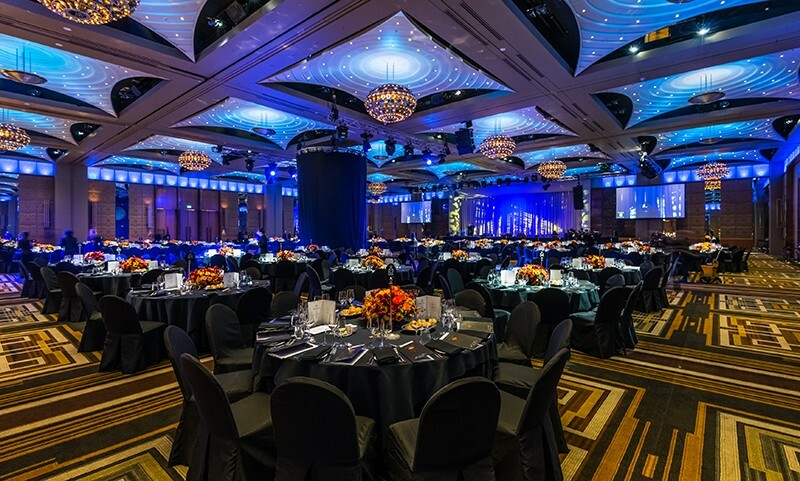 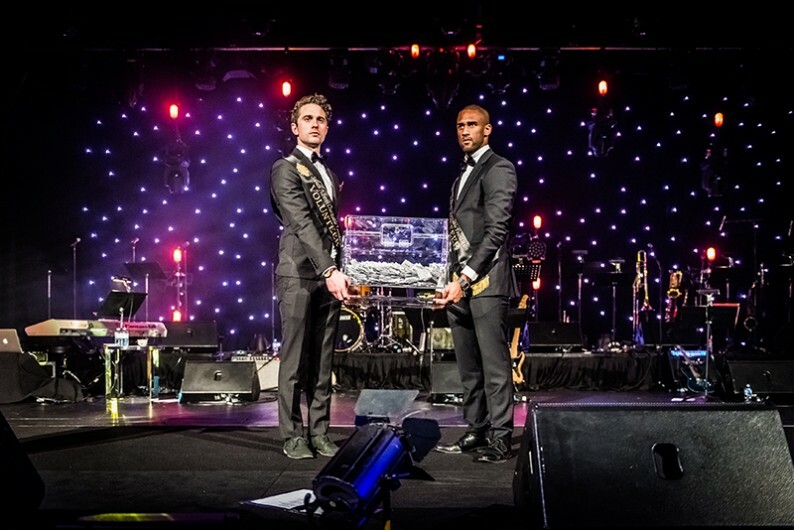 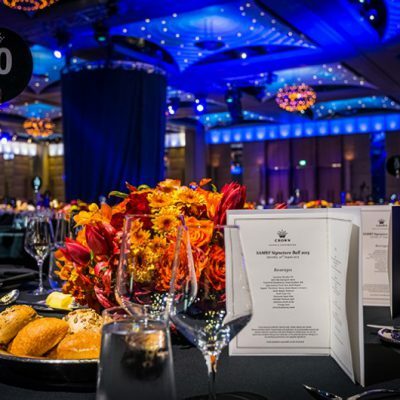 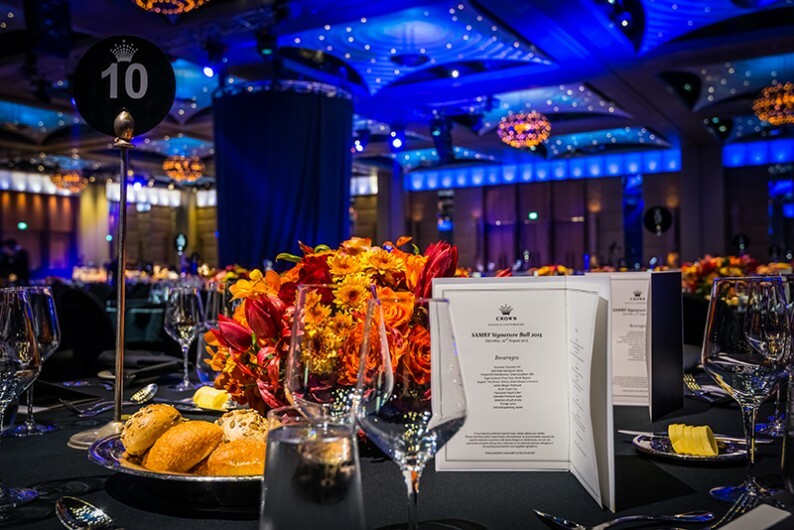 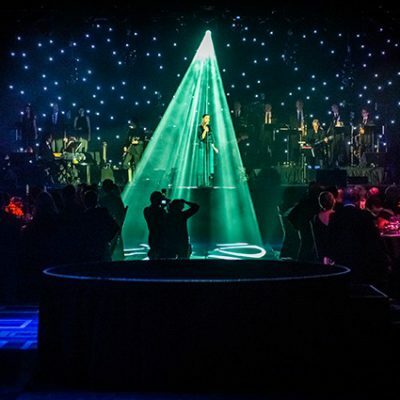 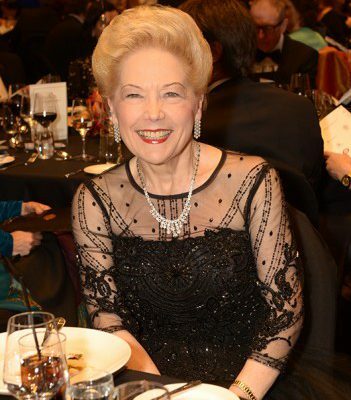 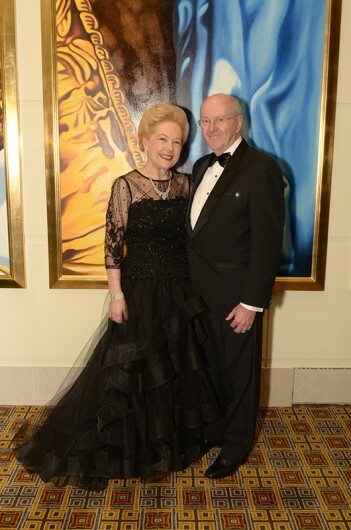 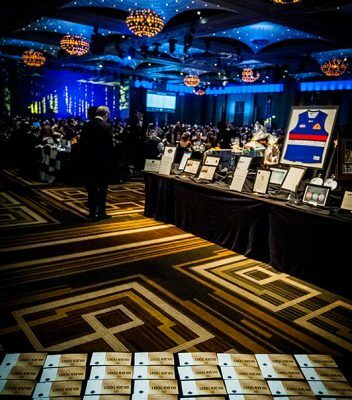 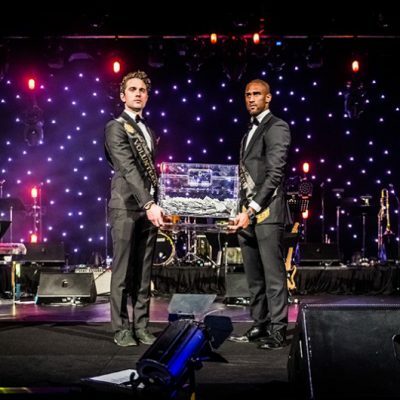 We thank you for being a part of history at the 30th Annual Susan Alberti Medical Research Foundation Signature Ball. 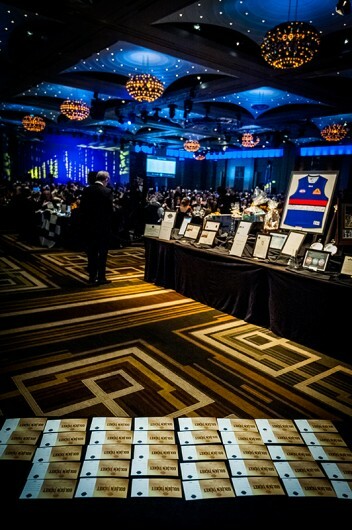 With your help and generosity, we have raised a significant amount of money to support the important work of research into the better treatment prevention and cure of Type 1 diabetes. 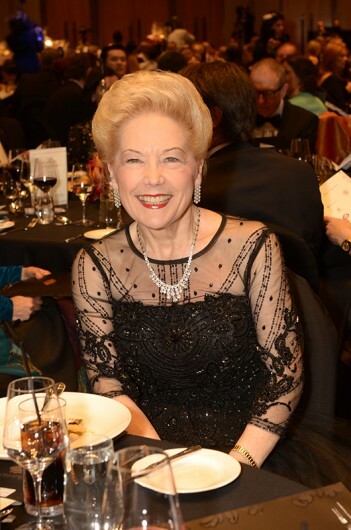 From everyone at the Susan Alberti Medical Research Foundation – thank you. 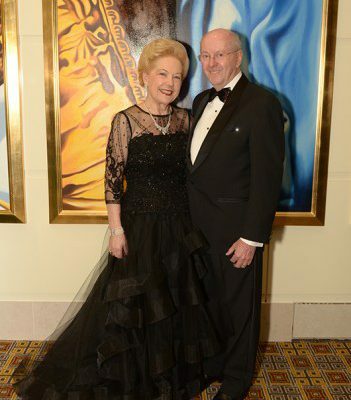 You truly are a part of helping to deliver tomorrow’s medical research discoveries today.